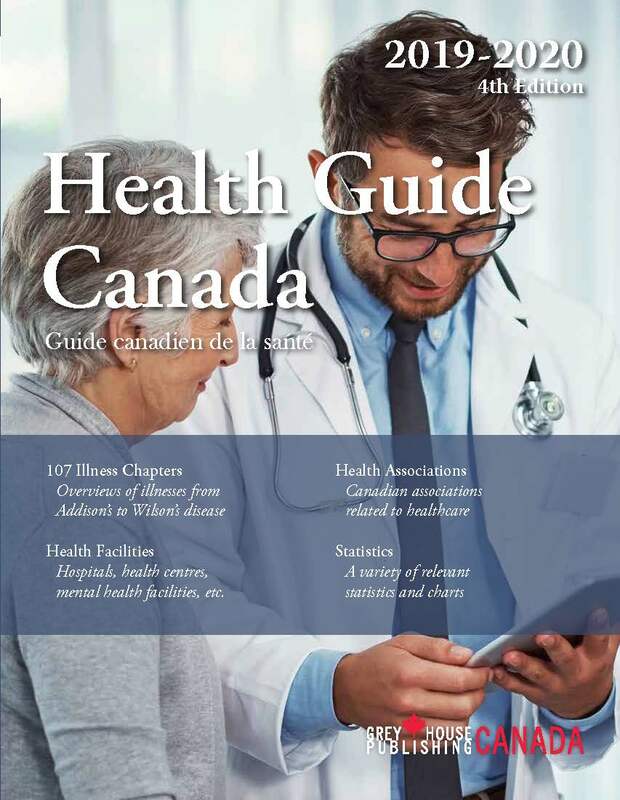 Libraries Canada is also available as a searchable online database. Monthly updates allow you to access the most current data and focus your research with broad or specific search queries. Search our 38,000+ executives and instantly download lists for mailing or further research. This is an indispensable tool for all your marketing or research needs! Don't Want to Wait? 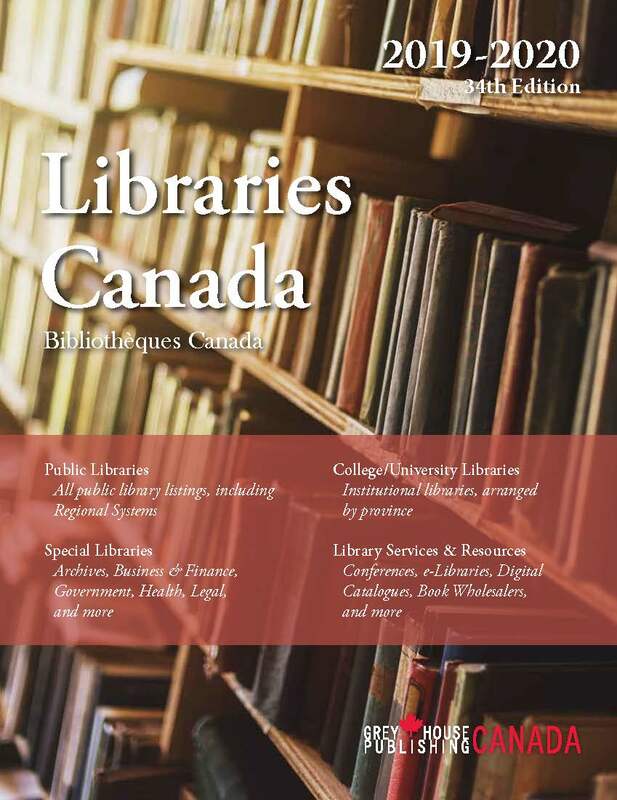 You Can Still Purchase the 2018/19 Edition of Libraries Canada Here. Libraries Canada brings together nearly 7,000 listings including libraries and their branches, information resource centres, archives, government libraries and library associations and learning centres. 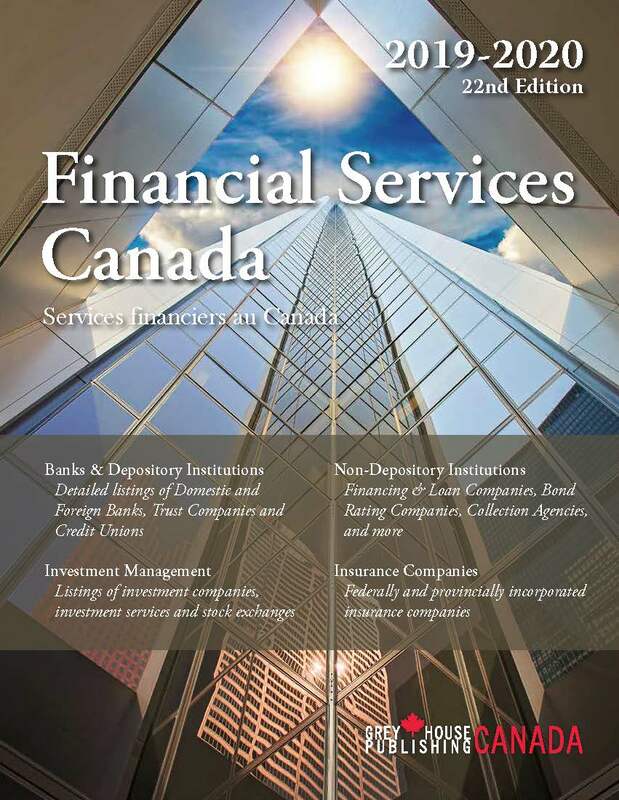 The directory offers complete and comprehensive information on Canadian libraries, as well as valuable resources like ranking tables and a new report on Federal Government Library Closures. Provides Important Features of each Library and Service. Libraries Canada includes important features of each library and service, including library information; personnel details, including contact names and e-mail addresses; collection information; services available to users; acquisitions budgets; and computers and automated systems. Useful information on each library's electronic access is also included, such as Internet browser, connectivity and public Internet/CD-ROM/subscription database access. The directory also provides powerful indexes for subject, location, personal name and entry name to assist researchers with locating the crucial information they need. Libraries Canada is a vital reference tool for publishers, advocacy groups, students, research institutions, computer hardware suppliers, and other diverse groups that provide products and services to this unique market. 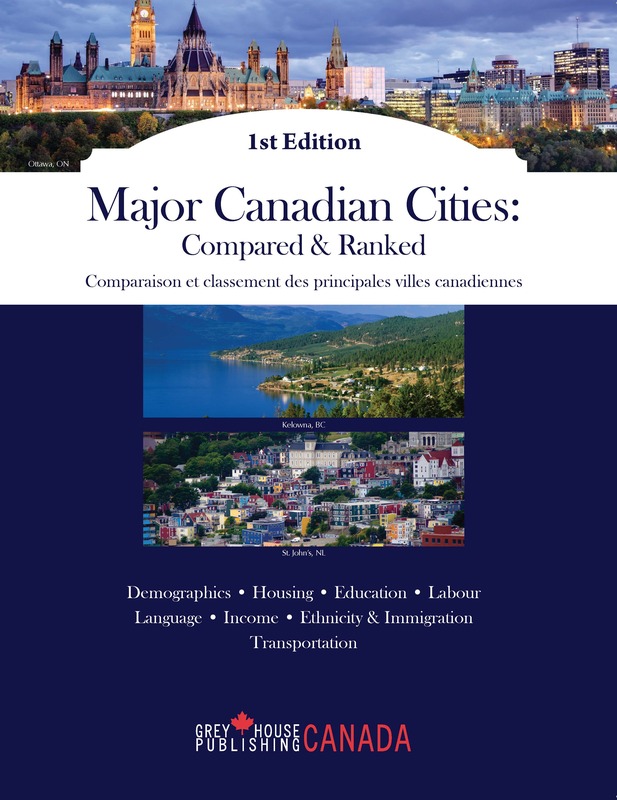 This first edition of Major Canadian Cities: Compared and Ranked provides an in-depth comparison and analysis of the 50 most populated cities in Canada.